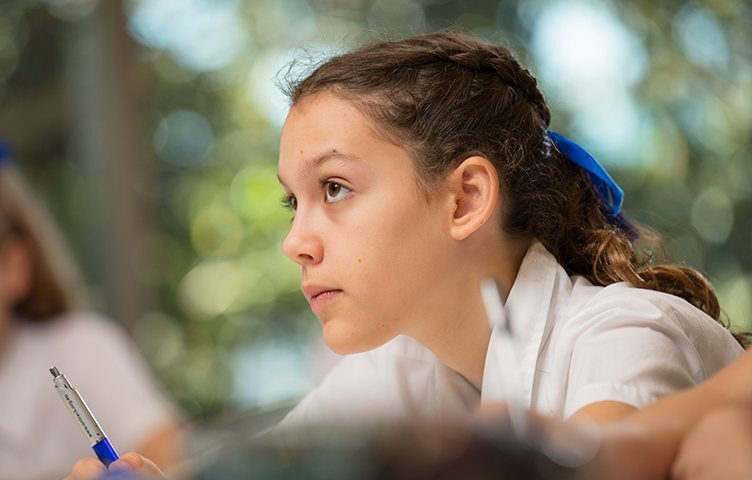 A Girls Grammar education provides a foundation from which girls can discover the joy of learning, question and be curious, and develop into confident, well-rounded young women. 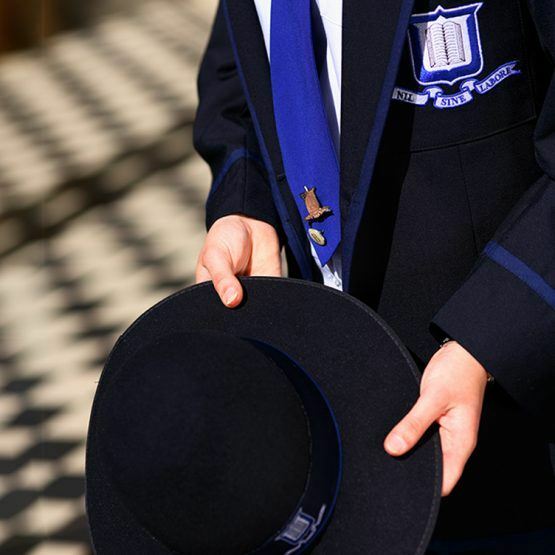 The School’s all-inclusive fee policy covers the cost of tuition, as well as a range of curricular and co-curricular activities. 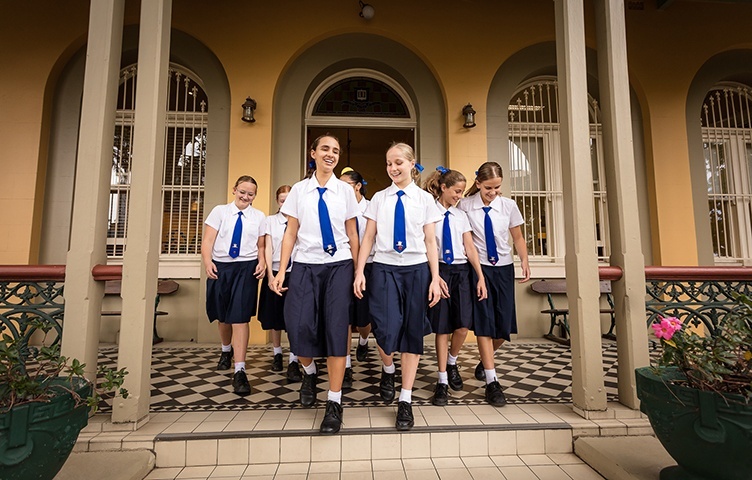 Take the first step towards enrolling your daughter at Brisbane Girls Grammar School by completing an online application. 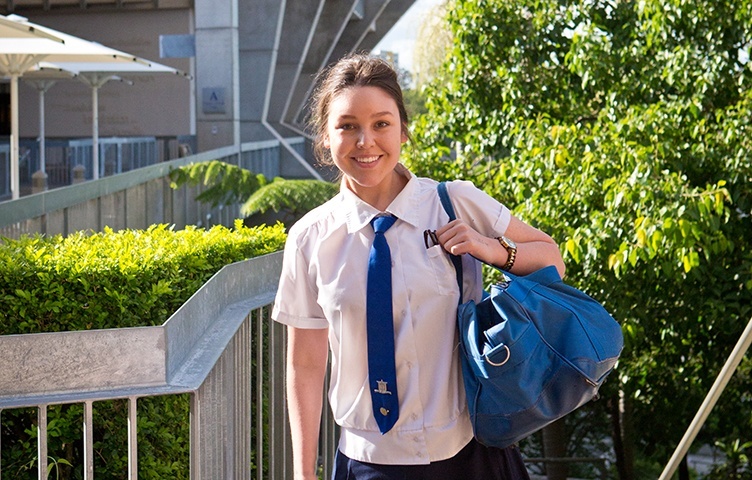 Brisbane Girls Grammar School accepts applications for enrolment any time from birth. 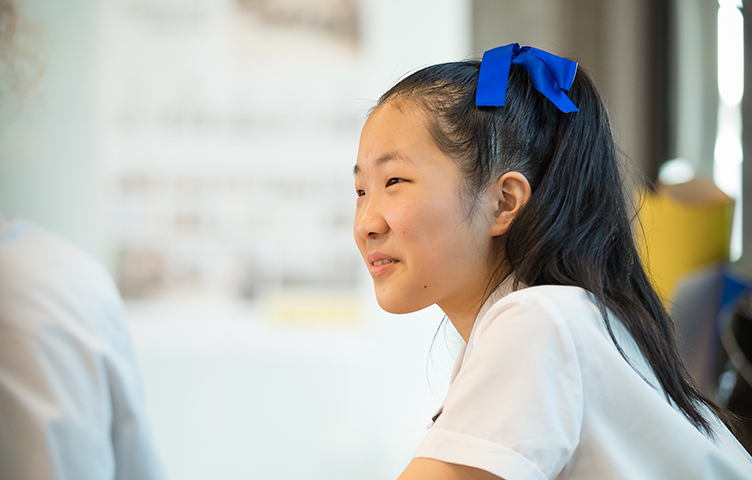 Each and every day at Girls Grammar there are opportunities for girls to learn, connect and grow. 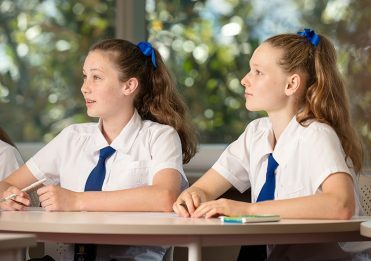 See a glimpse of some of the activities that Grammar girls engage in each day. 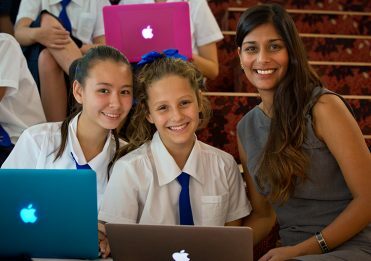 Discover how the School’s academic programs are complemented by comprehensive offerings in sport, music, service and the arts at Open Day. 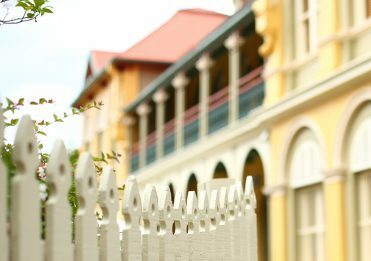 Explore the School’s historic Spring Hill campus, located in the heart of Brisbane. See the award-winning Cherrell Hirst Creative Learning Centre, the iconic Research Learning Centre, 25-metre suspended swimming pool, theatre and sports centre. Proud of the philanthropic principles upon which the School was founded, Girls Grammar fosters a climate of opportunity for girls from diverse backgrounds through its Bursary Program.